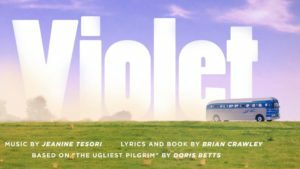 Winner of the Drama Critics’ Circle Award and Lucille Lortel Award for Best Musical when it premiered Off-Broadway in 1997, and then revived on Broadway in 2014 to critical acclaim, Violet is an inspiring musical with a spirited score by Tony-winning composer Jeanine Tesori (Caroline, or Change; Thoroughly Modern Millie; Shrek; Fun Home). Violet is based on the short story, The Ugliest Pilgrim by Doris Betts. As a girl, Violet was struck by a wayward axe blade leaving a scar across her face. With enough money finally saved, she travels in search of a miracle – the healing touch of a TV evangelist who will make her beautiful…she hopes. Miracles arrive, but not always as expected. 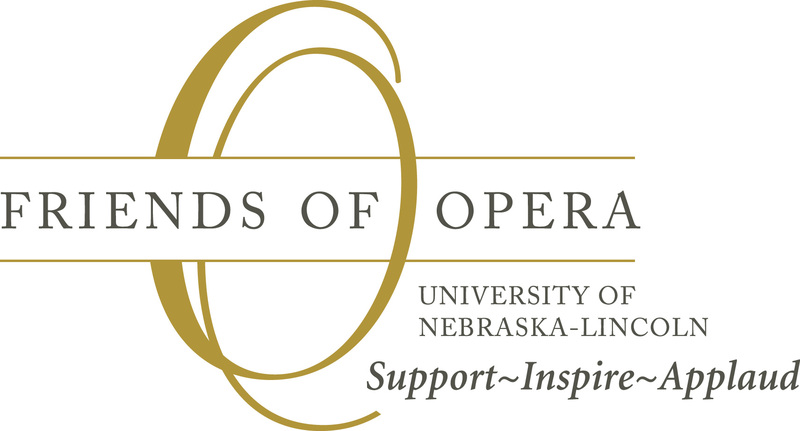 VIOLET features a cast of UNL’s award-winning voice and theatre performance students directed by Alisa Belflower with music direction shared by Louis Claussen.